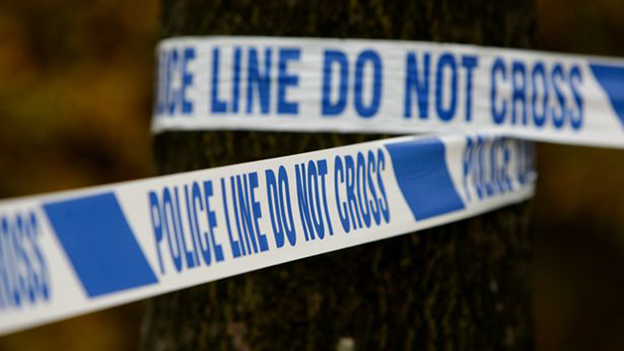 A boy of 13 suffered facial wounds in a shooting on a Birmingham street. The teenager was treated in hospital for superficial head and face cuts. He was hurt in Nechells Park Road, Nechells , at about the same time police were told of a shot being fired. 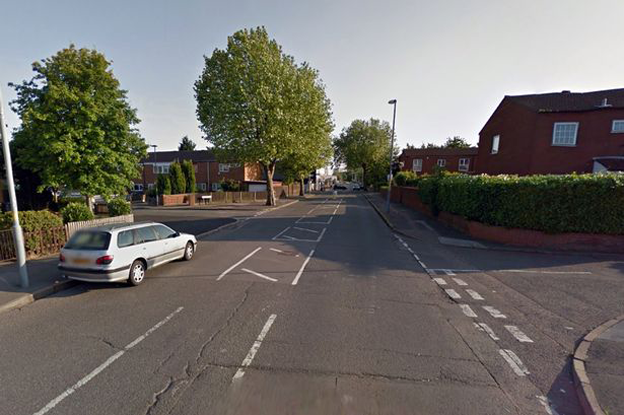 The boy was shot in Nechells Park Road. Detectives said it appeared the boy had been injured by a “firearm discharge”. Det Chief Insp Sean Russell, of West Midlands Police’s violent crime team, is leading the investigation. He said: “It appears this boy’s injuries are indeed the result of a firearm discharge and we are working hard to understand what led up to the moment he was hurt. “Let me be clear − firearms have no place on the streets of Birmingham. The boy was hurt on Tuesday night but the circumstances were not clear. Witnesses should call police on 101 or Crimestoppers, in confidence, on 0800 555 111.